Coffee takes over for the default behavior of your computer when you double-click on a file, redirecting it to an application of your choice. The program supports relative pathways making it work together with other portable applications. 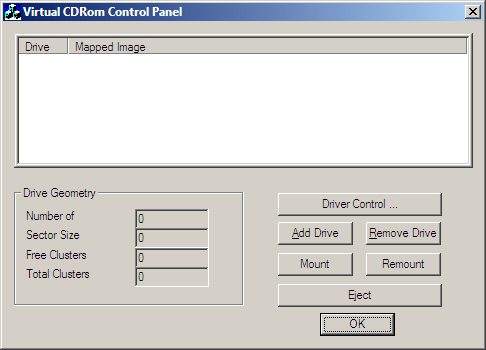 Additionally, the program can be configured to open another associated program by holding ALT while double-clicking. 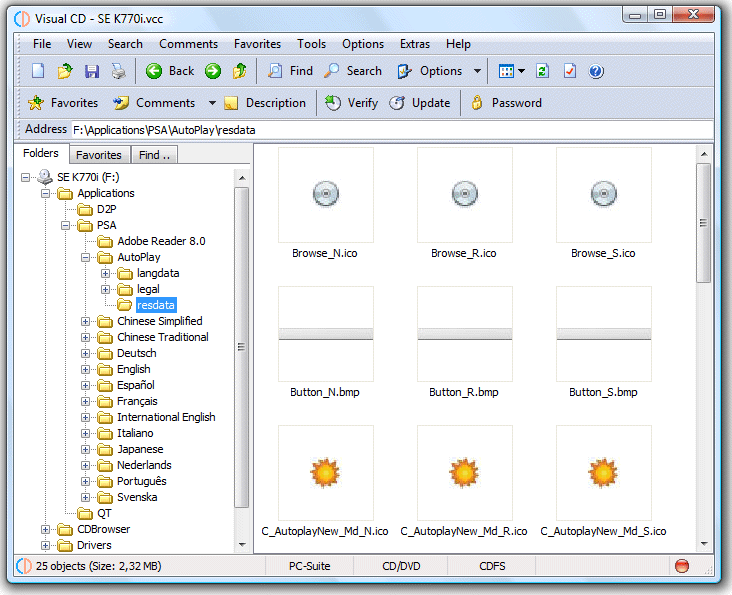 A custom association file can be found here which includes over 400 unique file extensions for use with 9 popular portable applications. Alternatives include CAFE and CAFE Mod, upon which Coffee is based. For C.A.F.E. users: website and even the instructions are in French, but you can change the default interface language to English by right-clicking on the system tray icon, then select "English" under Preferences, Language Choice. How to extract: Download the ZIP package and extract to a folder of your choice. Launch cafe.exe. @brontofuziq: open the cafe.ahk file in the src directory in notepad (or preferred text editor) then search until you find the shortcut you wish to change (! means ALT, ^ means CTRL, and # means WIN. so !#w would correspond to ALT+WIN+w) then change it to what you want and save it. Then download AutoHotkey from this site, unzip it and use it to compile the .ahk file you edited. The resulting cafe.exe file is the one you need to move and replace the original with. You may have to search for your shortcut in the other .ahk files as well just to be sure. You will lose the icon unless you want to get even more involved with the compilation, in which case I suggest you research that yourself. Visual CD is a disk cataloging tool to index CD/DVDs, floppy disks, hard disks, and even folders. You can then explore the disk catalogs, search files and folders, create MP3 playlist file without having the physical disks in the drive. Upon insertion of the corresponding disk, you can open files, split files into smaller pieces, extract ZIP, RAR, and CAB archive, and more. NOTE: website offline, linking to softpedia. Stealth: ? No. Registers COM classes in the registry. Is it possible to change Visual CD in such a way that it compensates for USB memory stick drive letter changes, and use \Catalogs as path instead of E:\VisualCD\Catalogs?